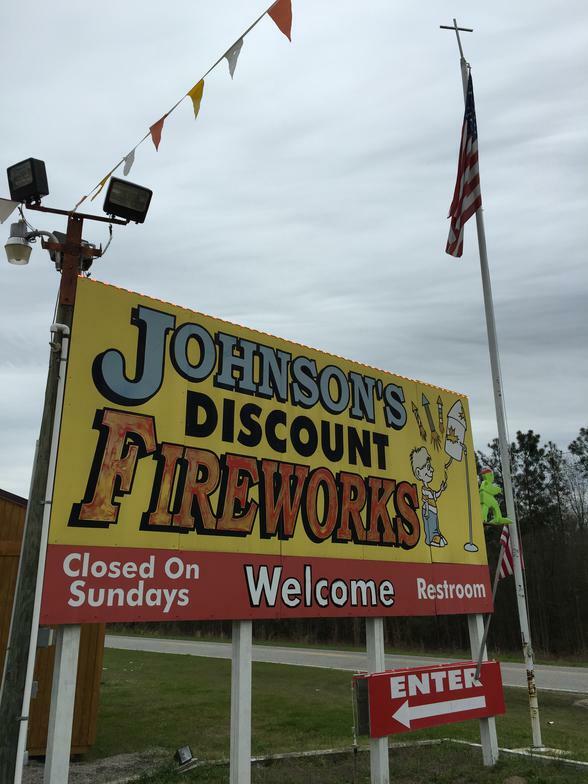 Johnson's Discount Fireworks is family-owned and operated right here in Dillon, SC. Since our company was founded in 2007, we have offered quality products and good prices. you are at the right place. Take a look around. 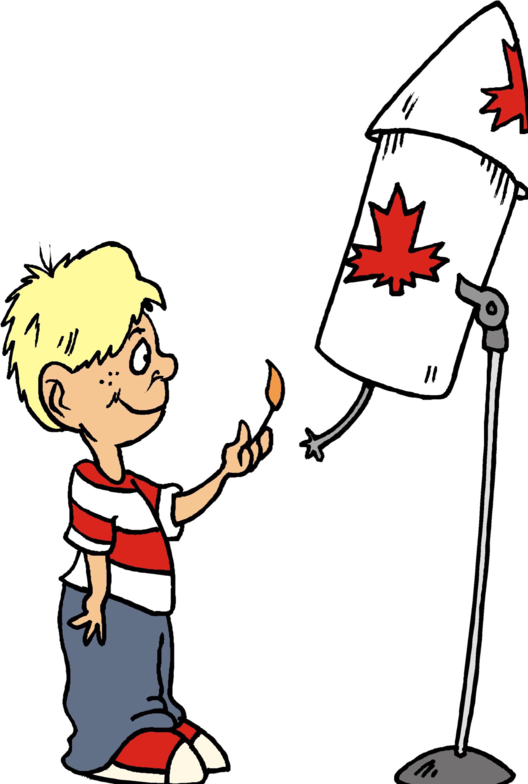 Give us a call, but make sure to come and visit. TAKE 301 SOUTH FOR 3 MILES. we offer quality fireworks and friendly service. I-95 and 301 in Dillon, South Carolina.